…with a slight revision in the rules. 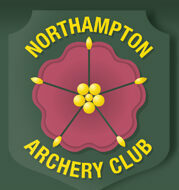 As we move outdoors from Saturday 4th May, archers can still receive personal achievement badges to encourage their progress. 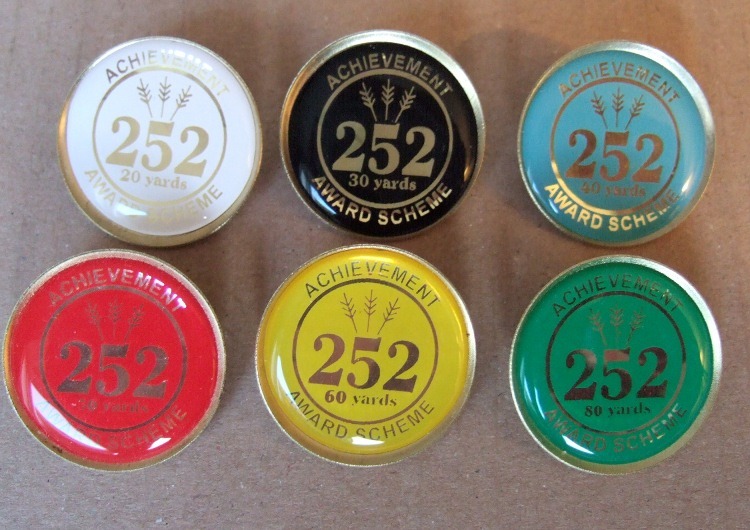 The 252 scheme returns and members can claim awards for scoring a minimum of 252 points at varying distances from 20 to 100 yards. The rules and framework can be found here. With the success of the Portsmouth Badges over the winter season the committee has agreed that the rules for 252 awards should fall in line, and it will only be necessary to achieve the minimum score ONCE to qualify for the badge as from this summer season. Any questions – please contact the Records Officers.